What is a celiac rash? It is a rash caused by celiac disease. 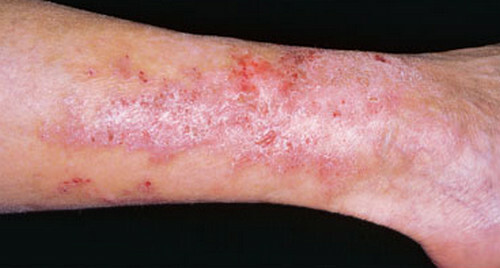 The severe form of celiac disease is called dermatitis herpetiformis. picture 1: Itchy rashes on both elbows. The rashes are symmetrical, which is one of the characteristics of celiac rash. picture 2: The rashes are raised and extremely itchy. picture 3: The skin has rashes and blister formation. 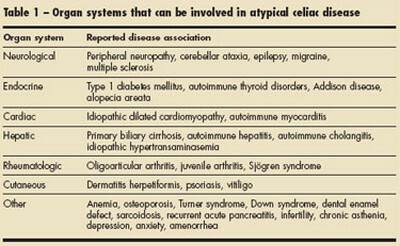 picture 4: A table showing the different parts of the body affected by atypical celiac disease. 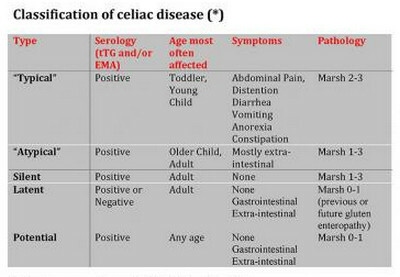 picture 5: A table showing the different classification of celiac disease. The rash usually occurs on the elbows, knees, and buttocks. The rashes appear on both sides of the body (symmetrical). Why patients with celiac disease have a sensitivity to gluten? 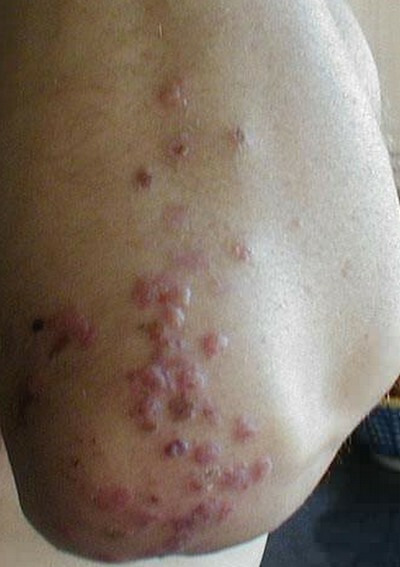 About 25% of patients with celiac disease have rashes. Celiac rashes commonly affect men than women. How is celiac rash diagnosed? The doctor will examine the cells under the topmost layer of the skin. The doctor will look for granular IgA and neutrophils. The doctor performs a biopsy of the skin. It is important to come up with an accurate diagnosis because the celiac rash is commonly mistaken for skin allergy, eczema, psoriasis, hives, contact dermatitis, and diabetic pruritus. How is celiac rash treated? A significant part of the celiac rash treatment is to be in a life-long gluten-free diet. It would take at least six months to see a significant improvement on the skin. As a matter of fact, it would take at least two years to see a significant improvement in the skin using the gluten-free diet alone. There are certain drugs that can help improve the appearance of rashes. Dapsone helps alleviate itching of the skin. It would take 48 hours to 72 hours for the itching and rashes to subside. 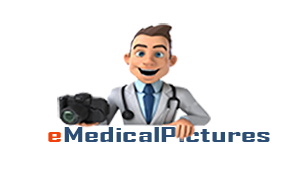 However, Dapsone alone does not treat an intestinal condition of patients with the Celiac disease.